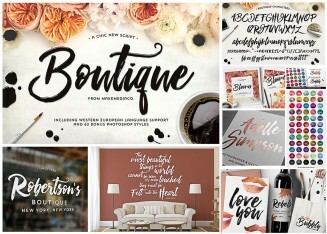 Elegant boutique script, font and 62 Photoshop watercolor and foil designs for your personal use. File format: .ttf, .otf., .asl, .psd. for Photoshop or other vector software. 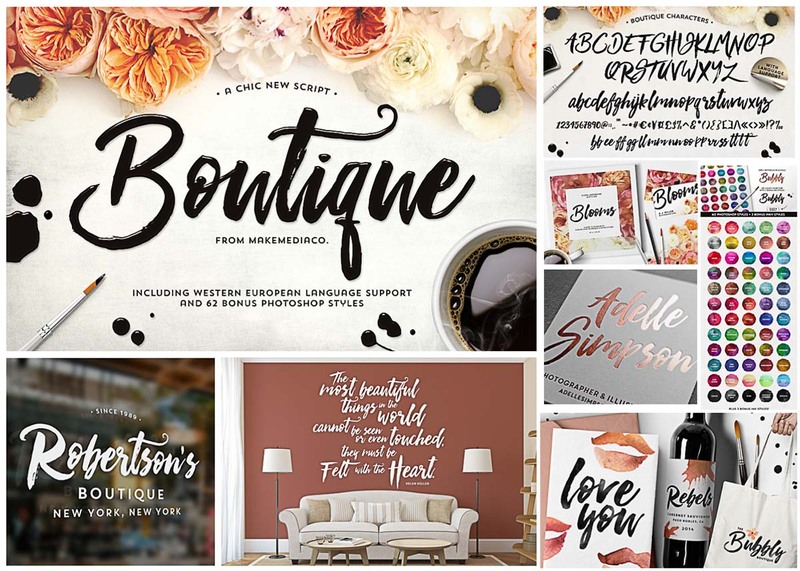 Tags: boutique, brush script, calligraphy, cursive, Elegant, font, photoshop, script, typography, watercolor.